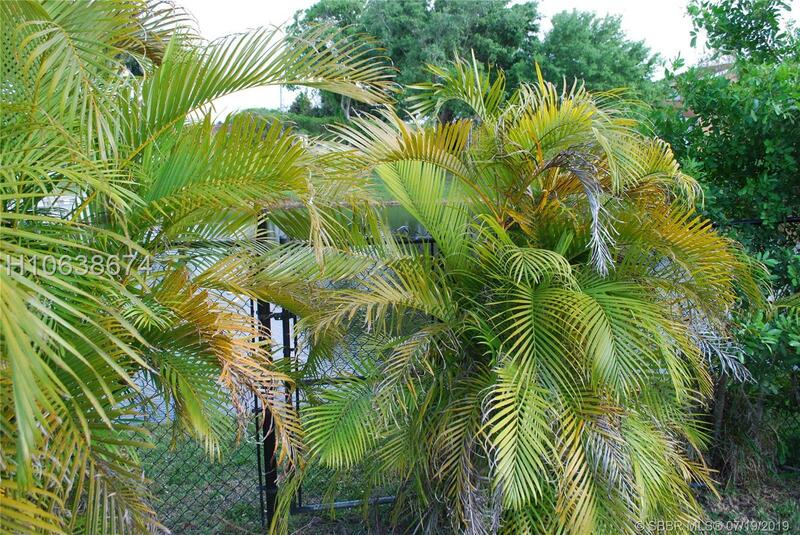 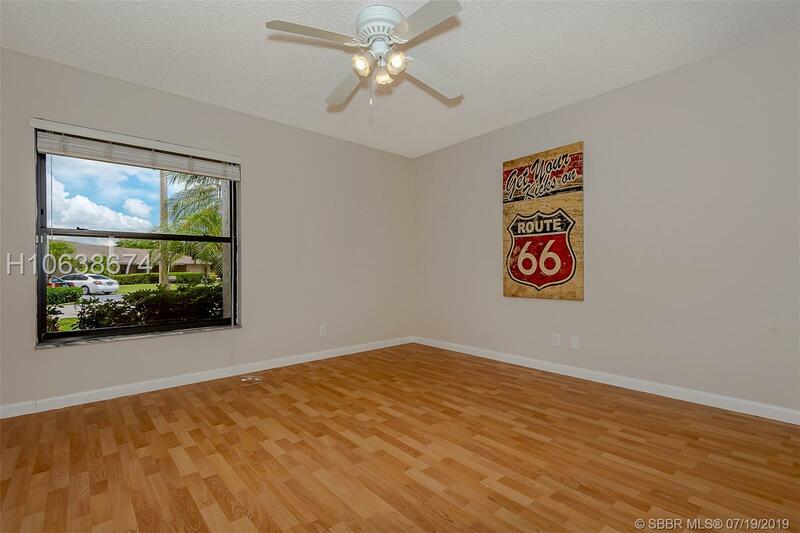 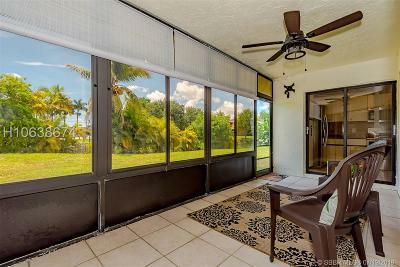 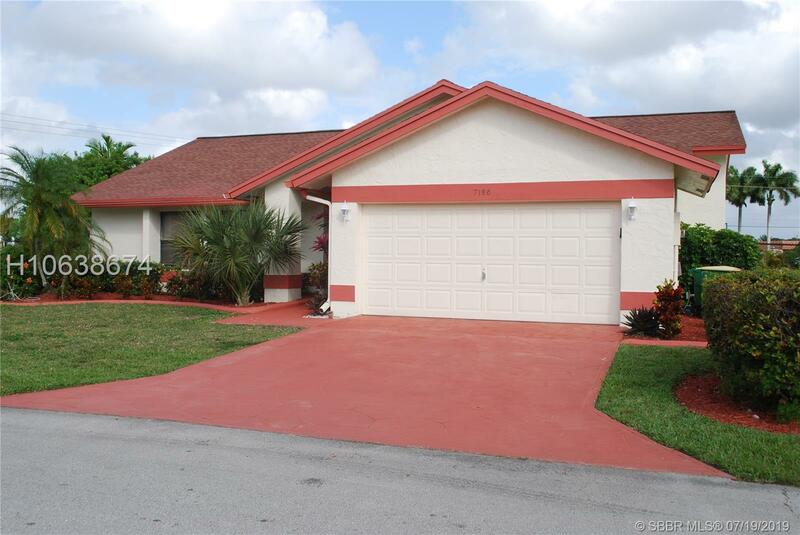 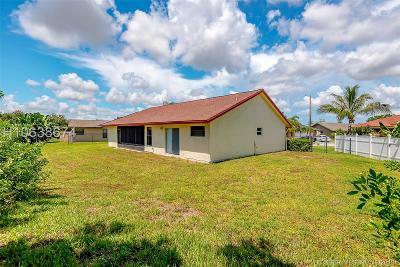 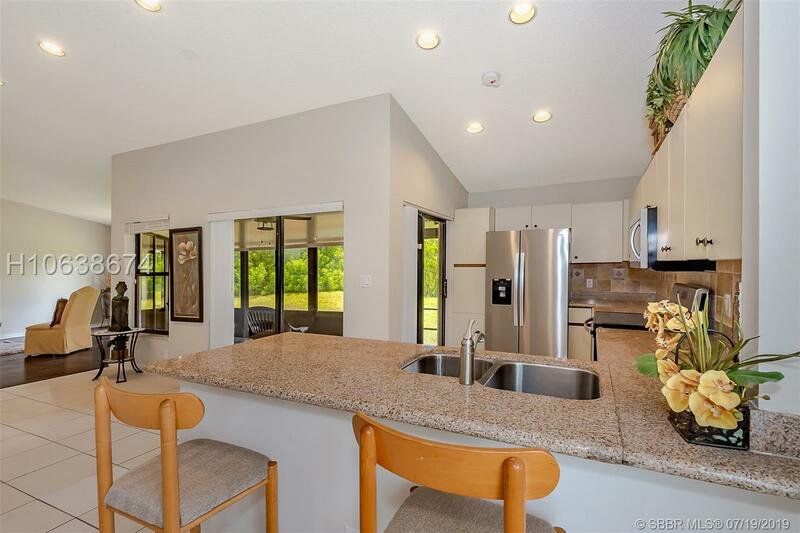 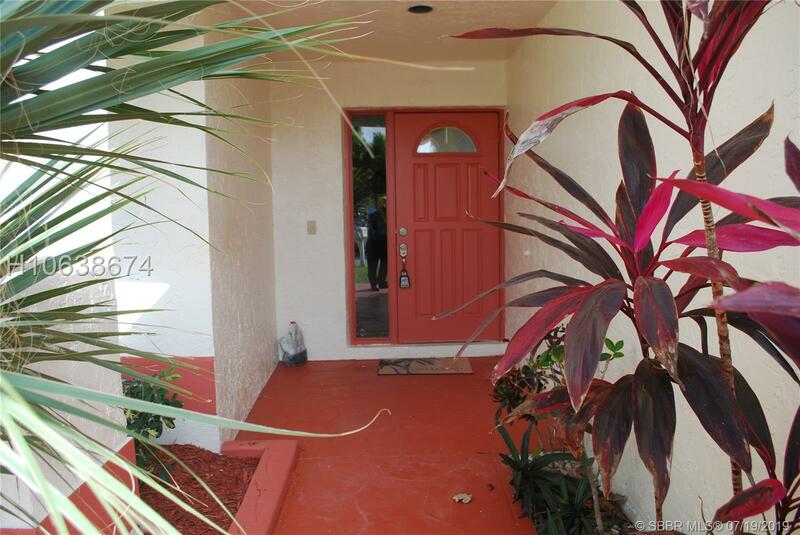 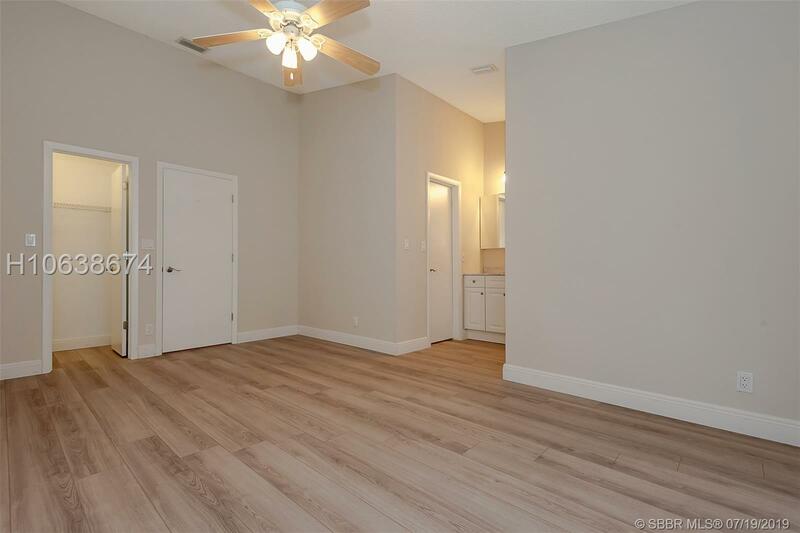 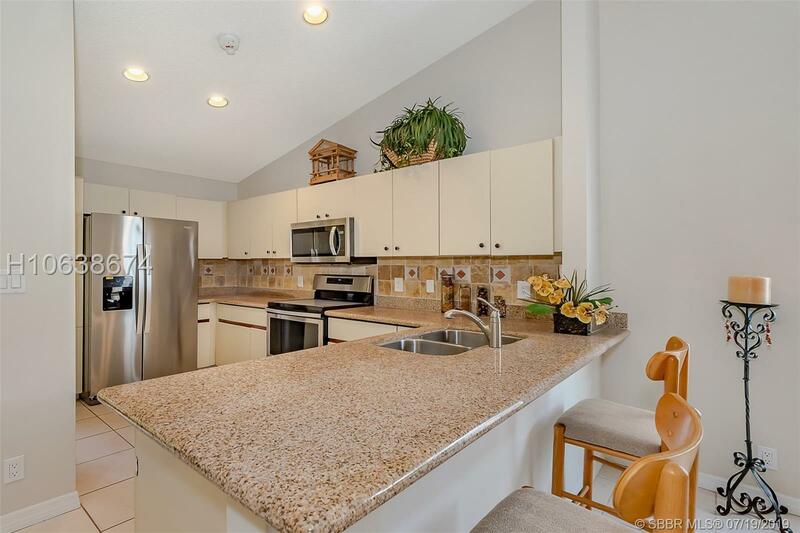 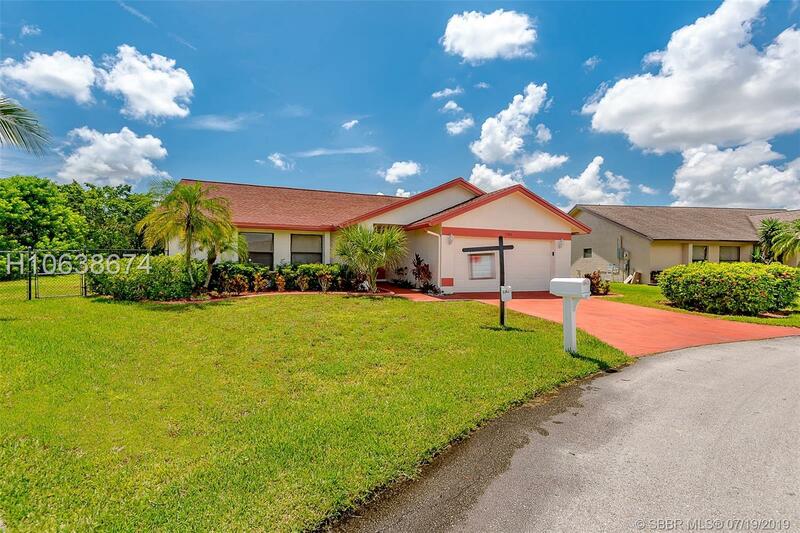 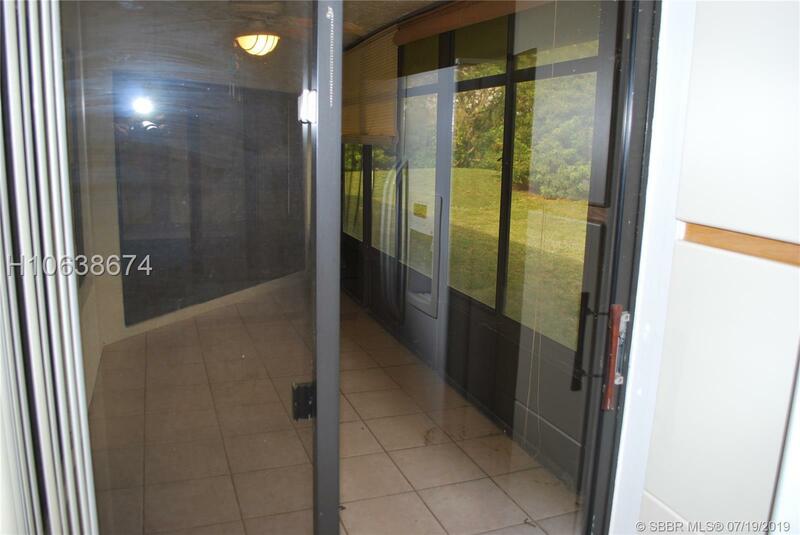 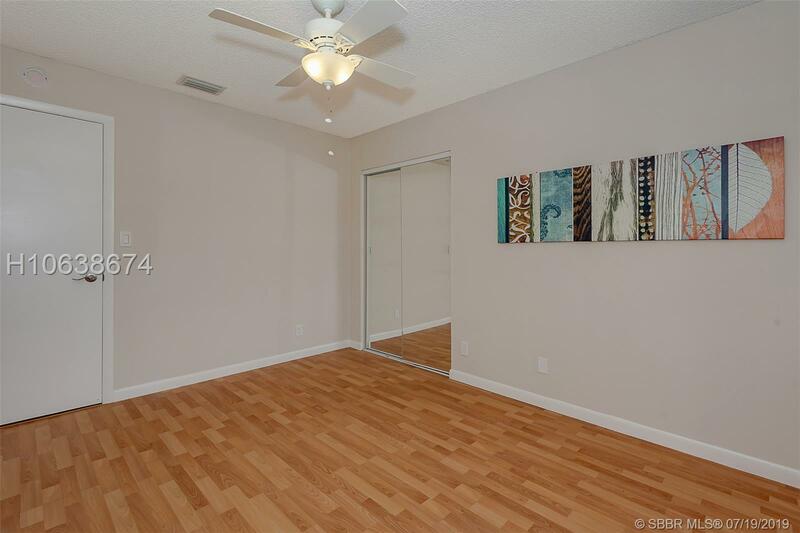 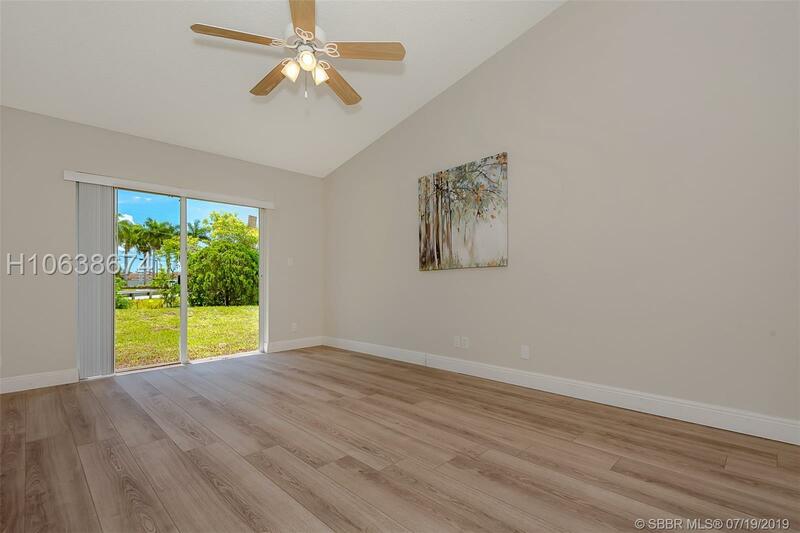 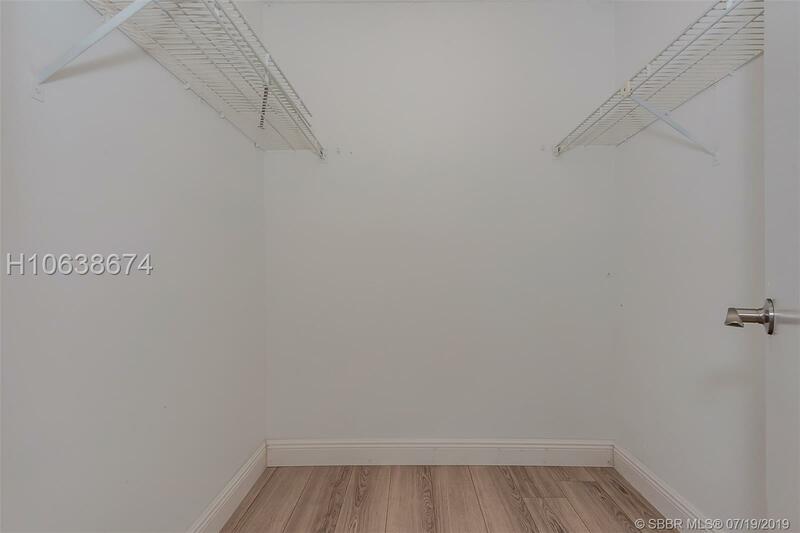 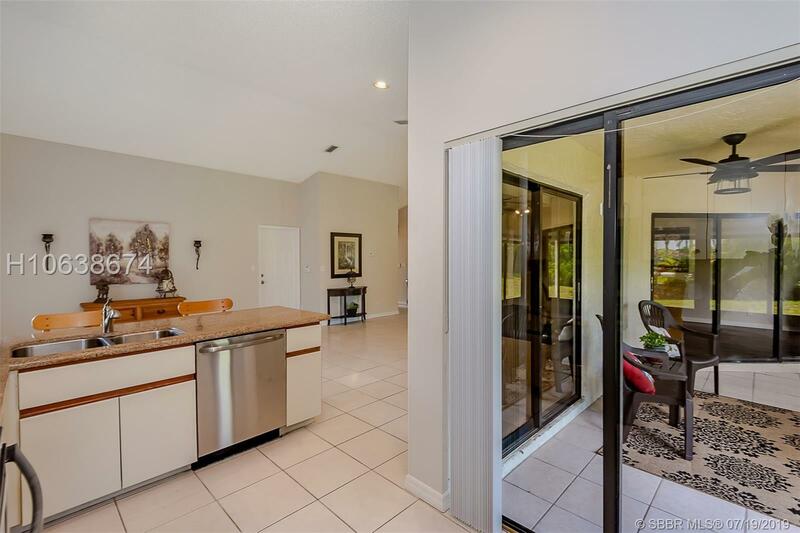 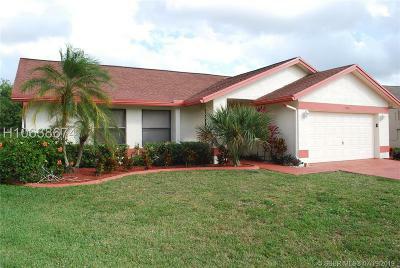 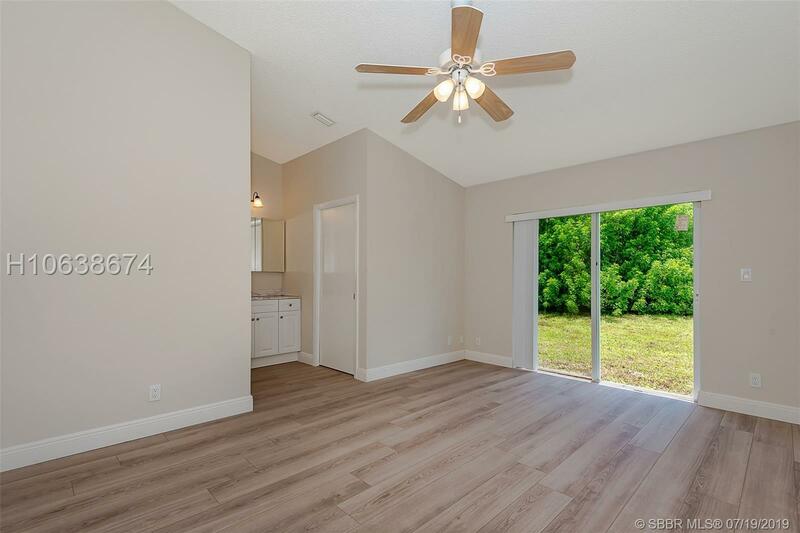 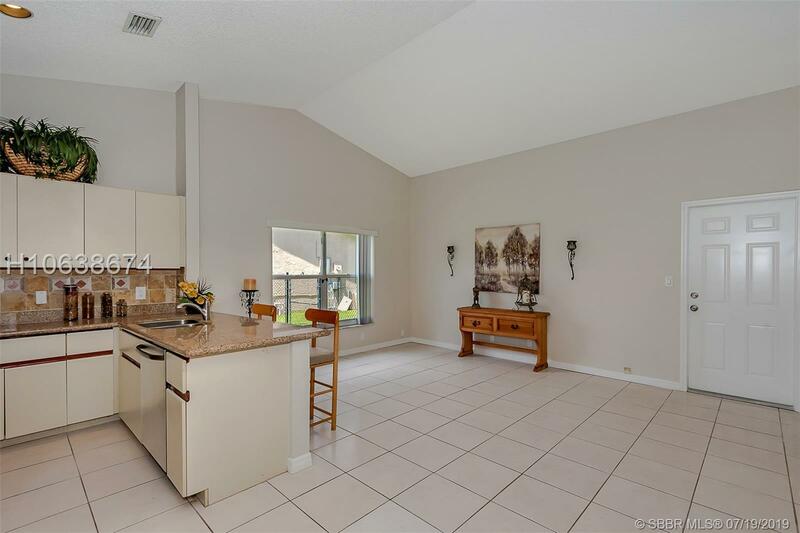 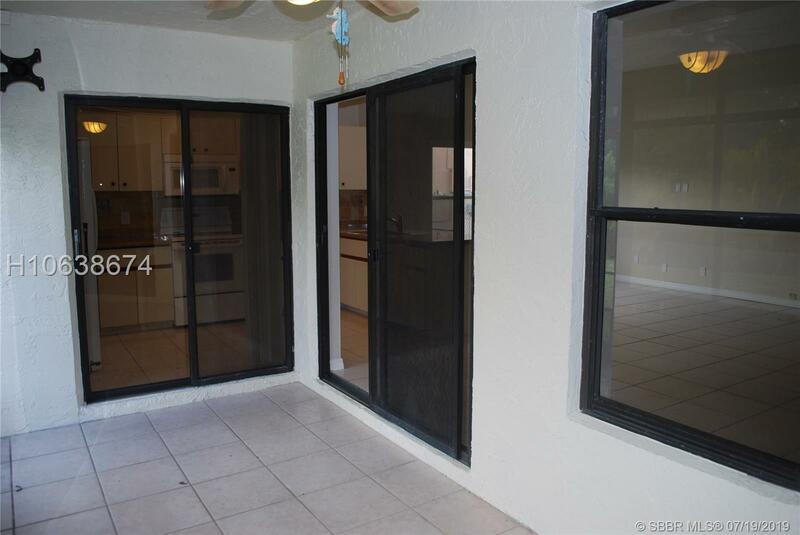 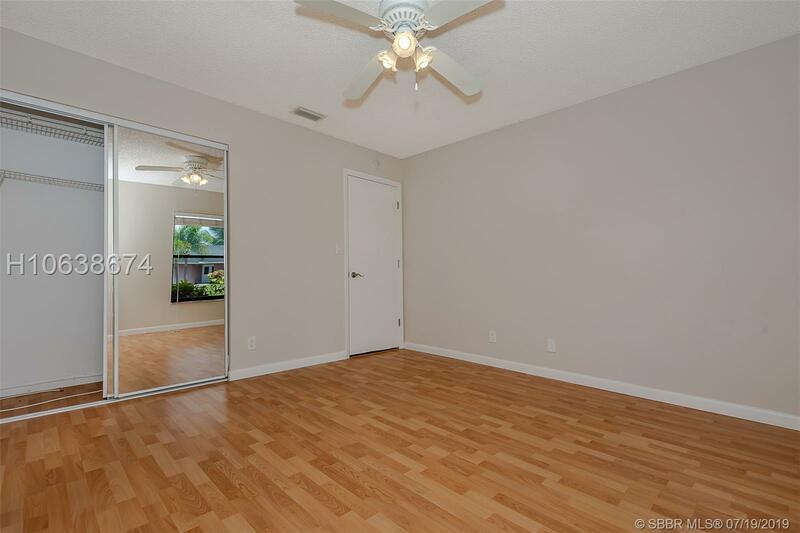 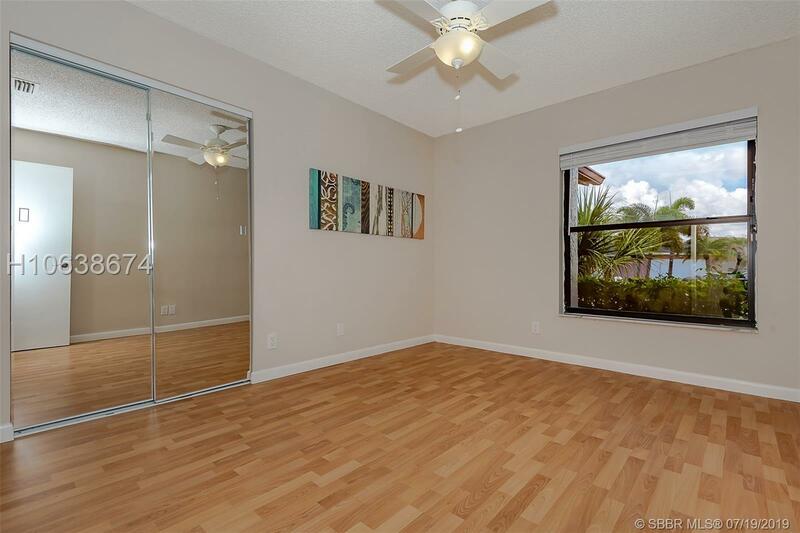 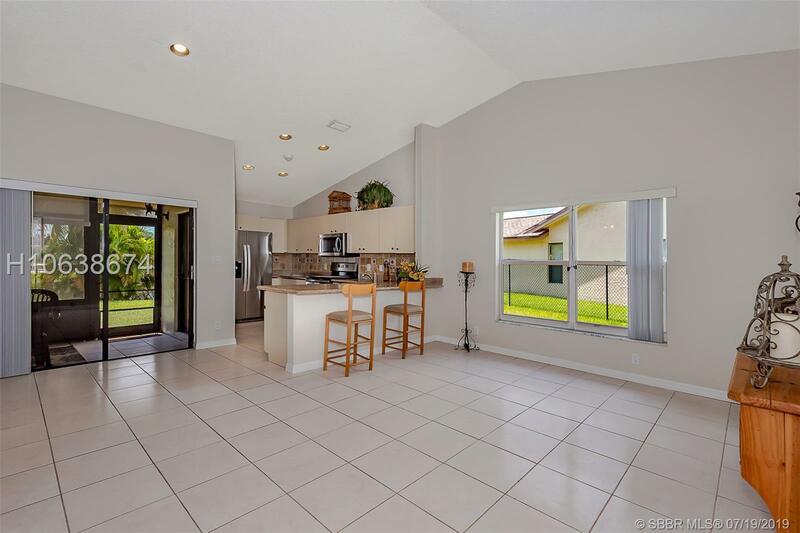 Great Woodmont Area in Tamarac! 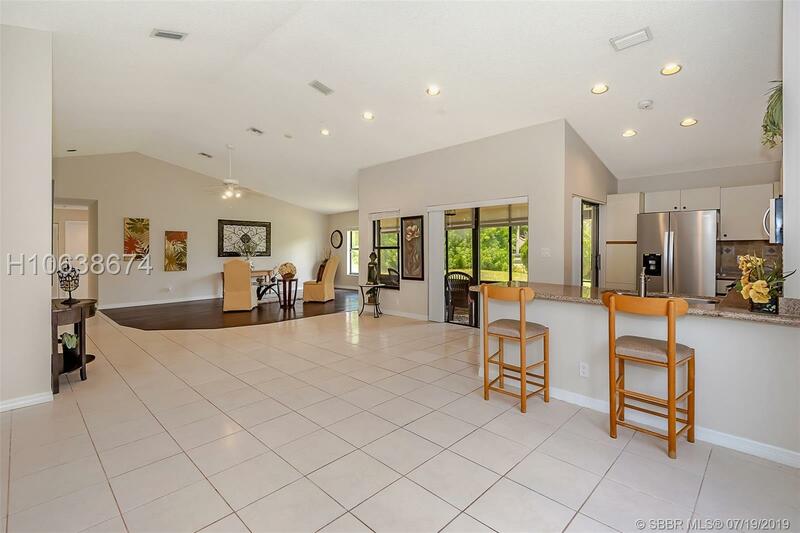 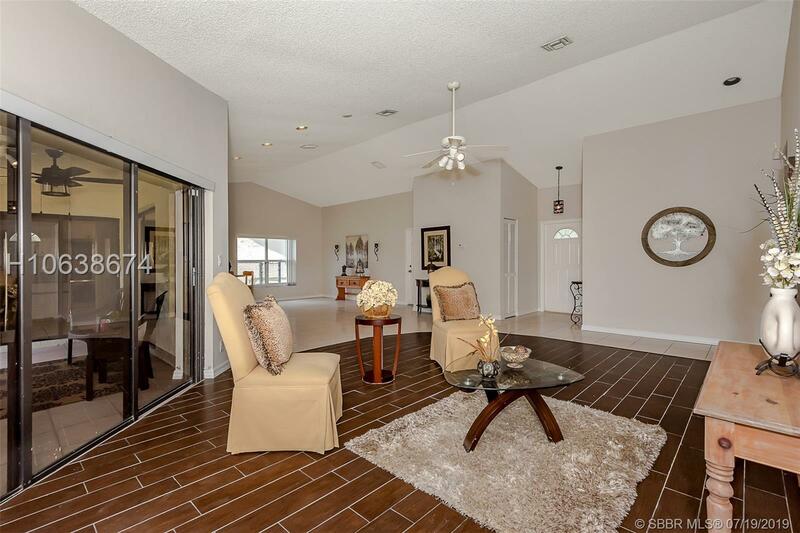 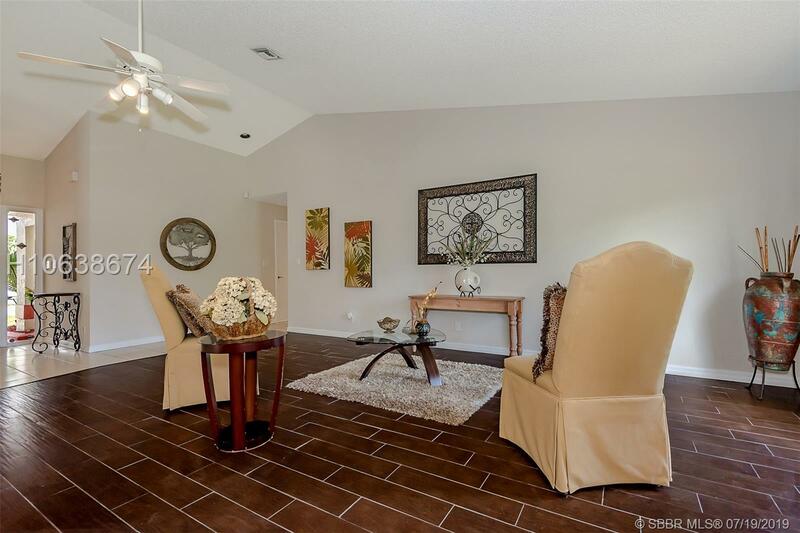 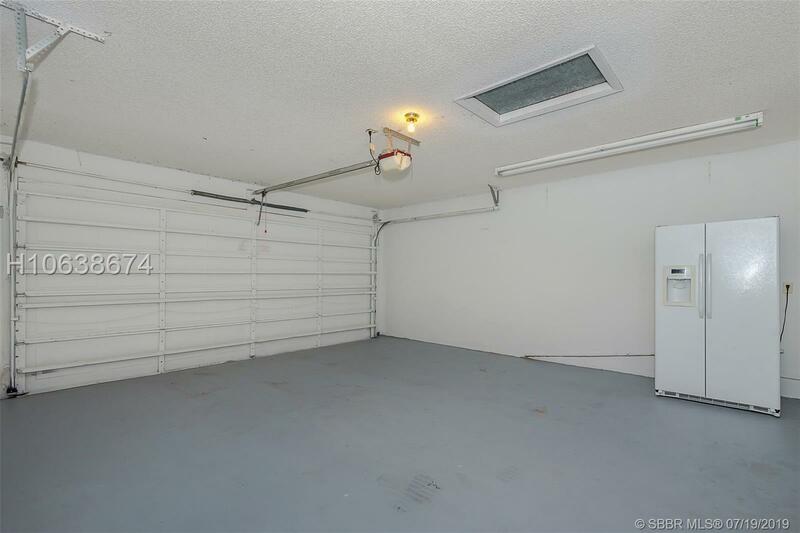 Big Open Floorplan with High Ceilings! 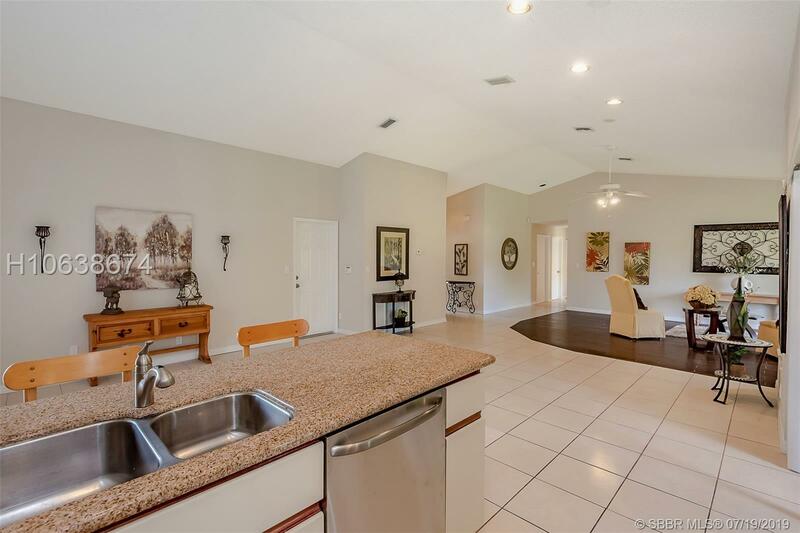 Great Room & Dining Room Off Kitchen! 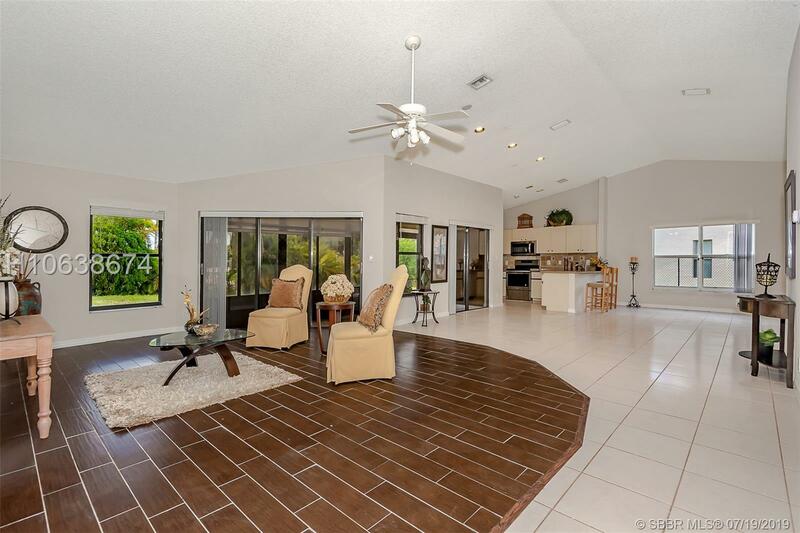 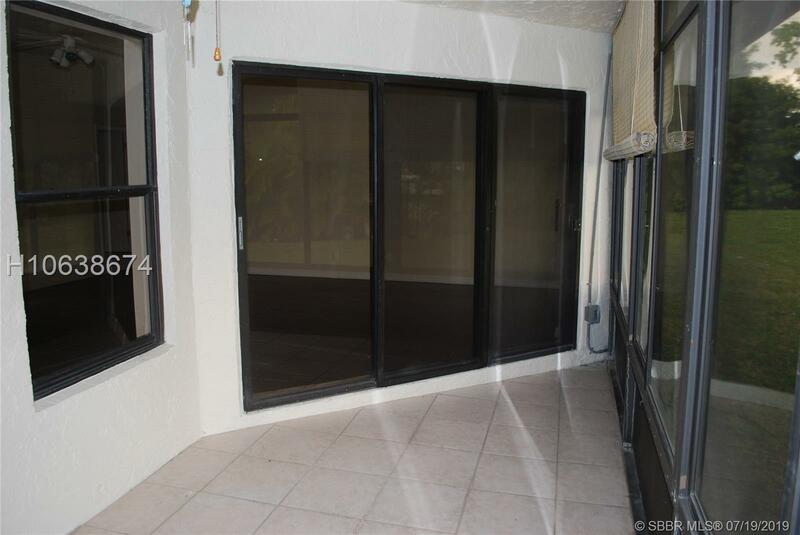 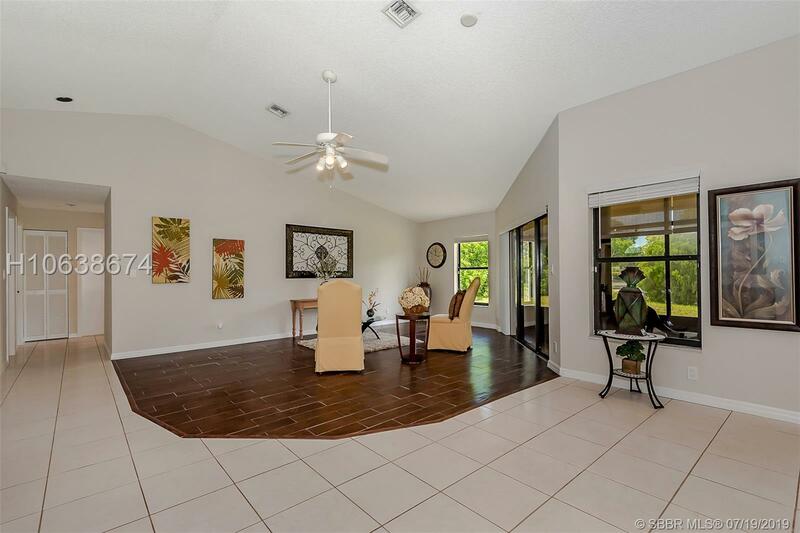 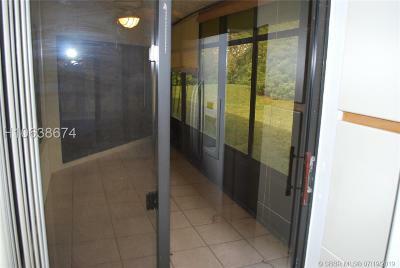 Big Screened Patio Off Great Room & Kitchen! 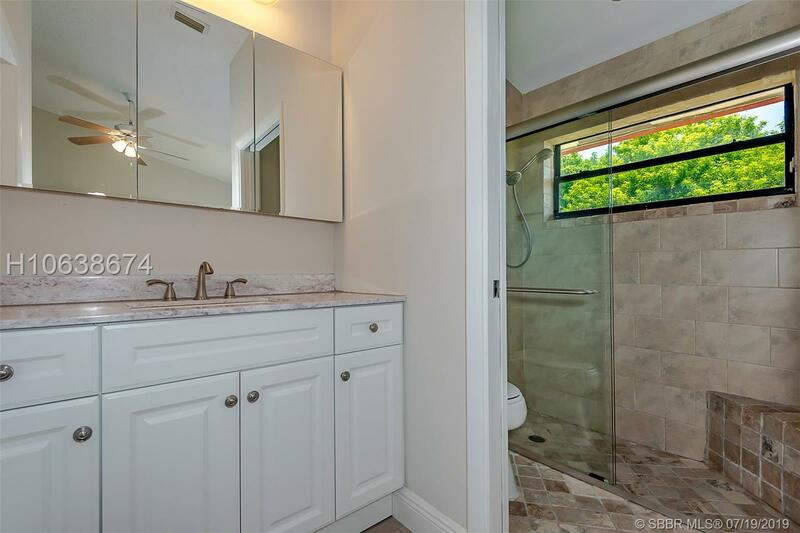 Remodeled Bathrooms! 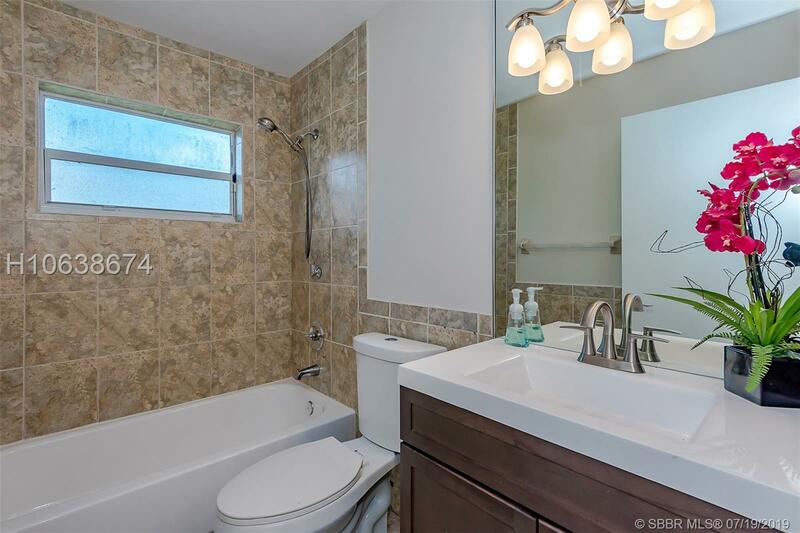 New A/C & Plumbing in 2018! Newly painted inside and out! 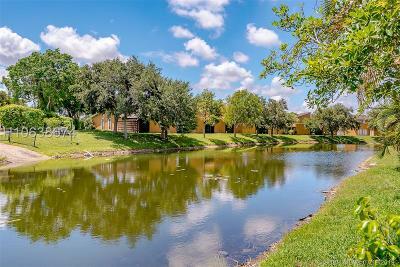 Huge Lot on Canal!